Bay To Bay Roofing, Inc has been working with insurance companies for a long time with some of our team members having worked with them for over 20 years. If damage has been verified contact your insurance agent to request an inspection. 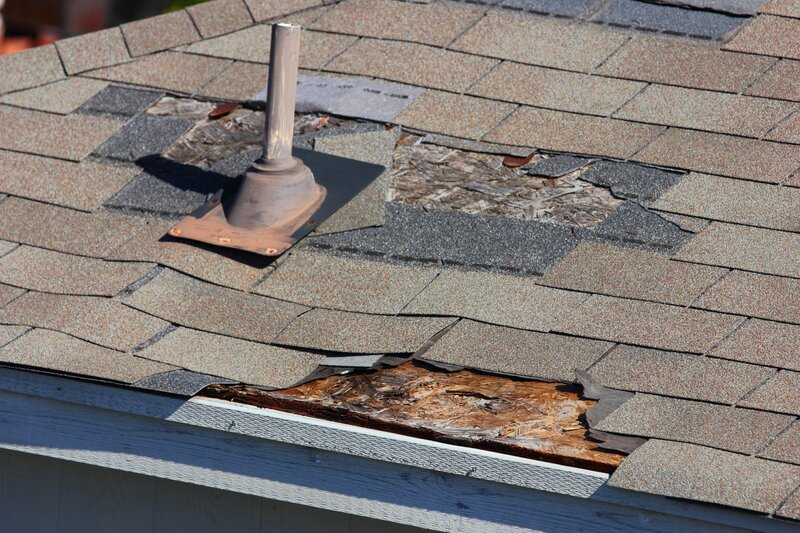 Your agent can then authorize any temporary repairs that are necessary to prevent any further damage to your property. Your company will request receipts for any emergency repairs that are done in order to reimburse you correctly. NOTE: All carriers have their own method of processing claims. This is just a general guideline and is not advice. © 2019 Bay to Bay Roofing Inc. All Rights Reserved.